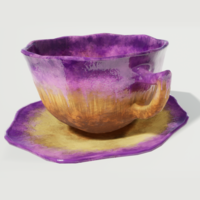 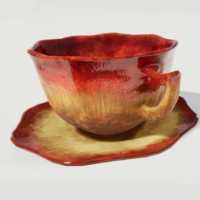 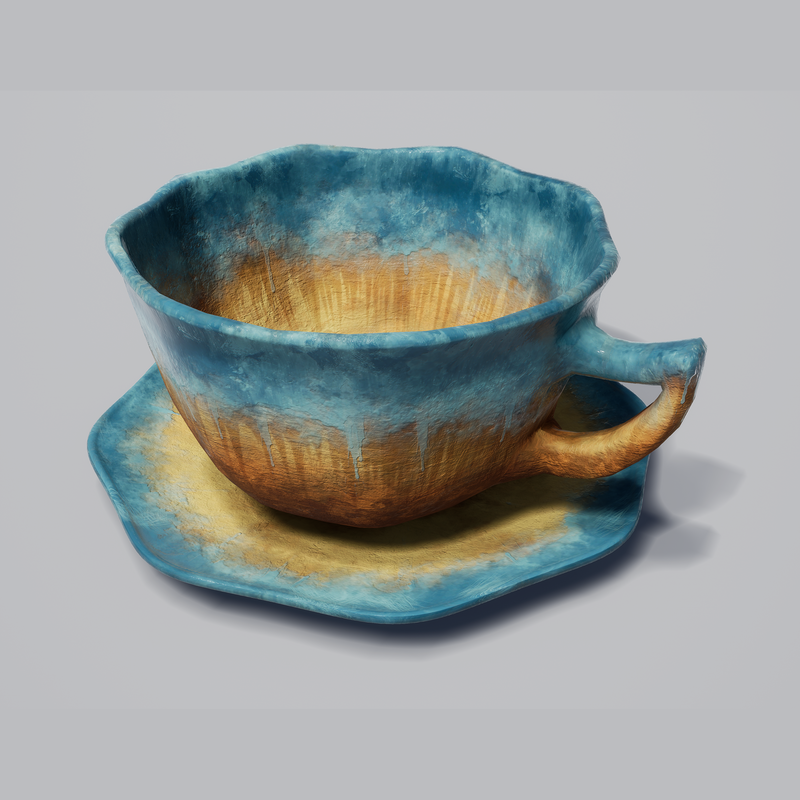 Glazed Tea Cup and Saucer. 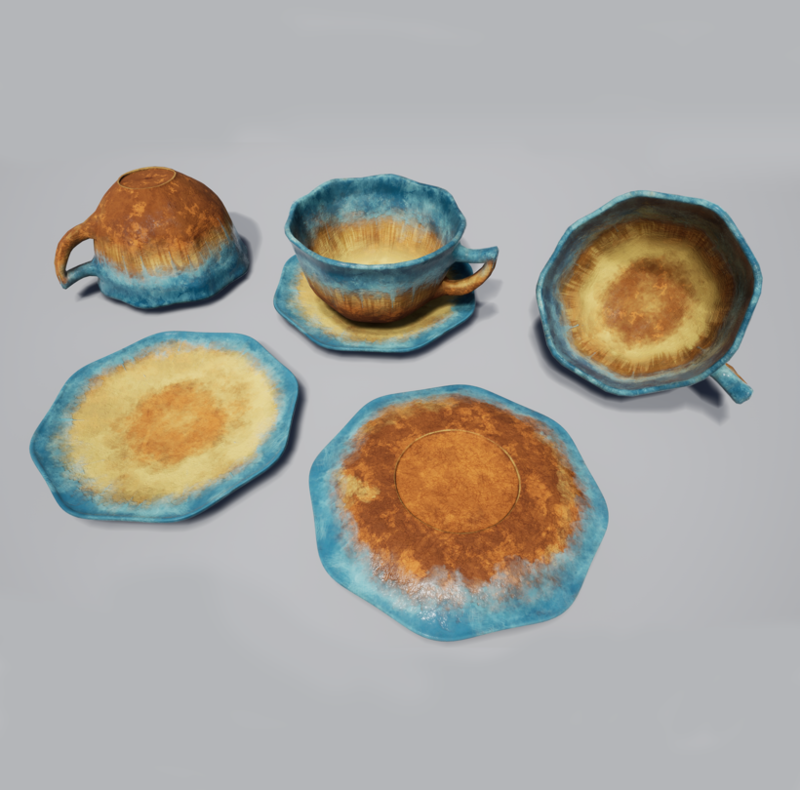 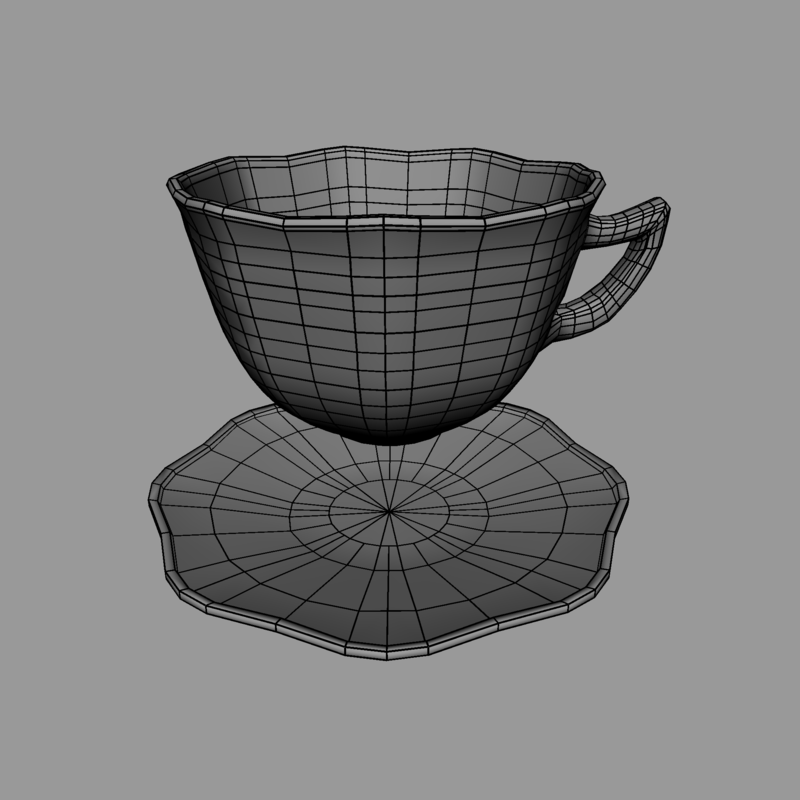 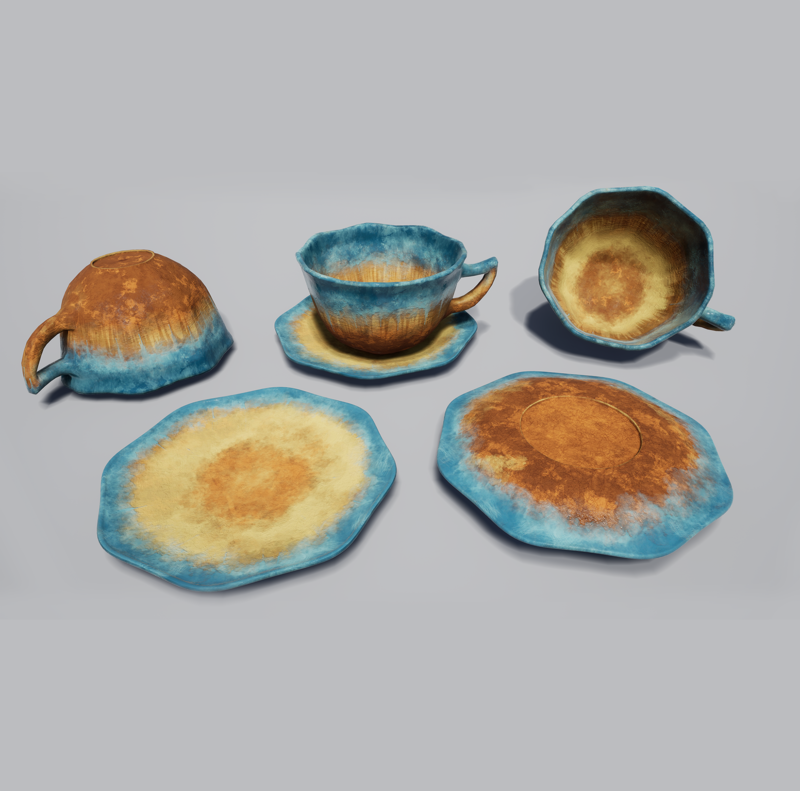 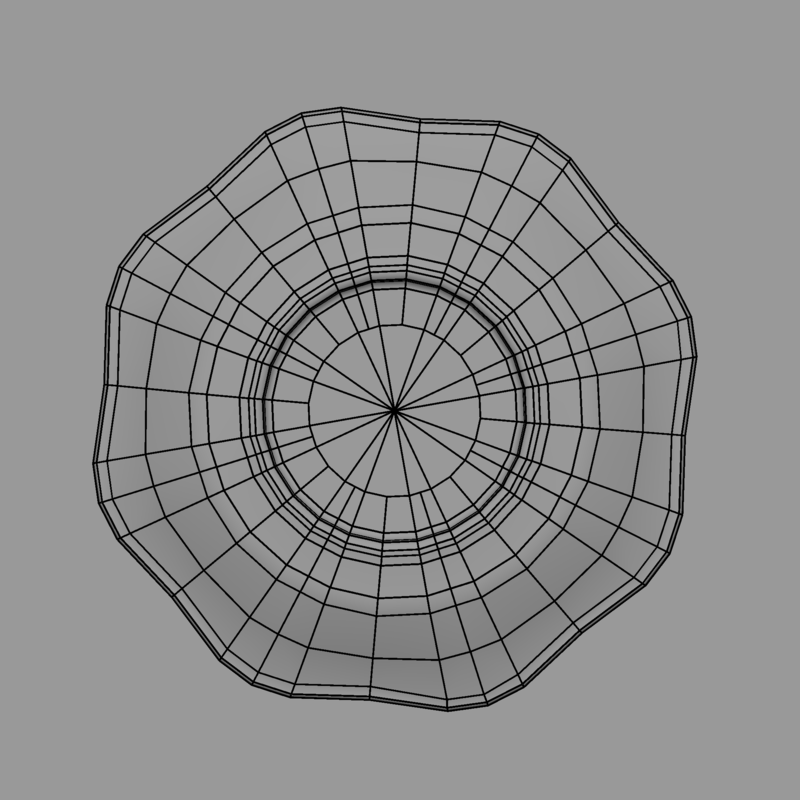 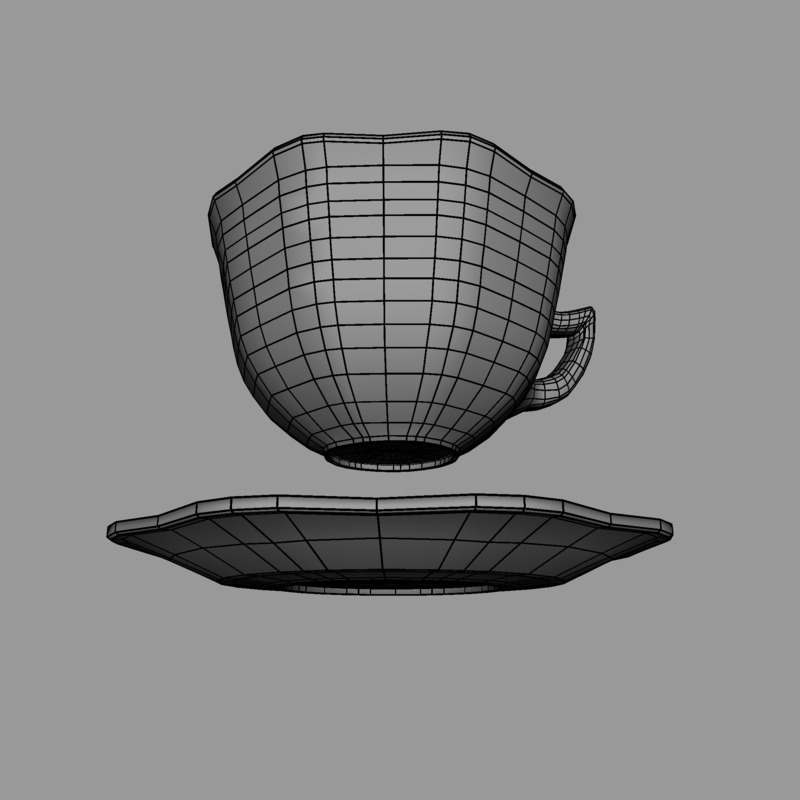 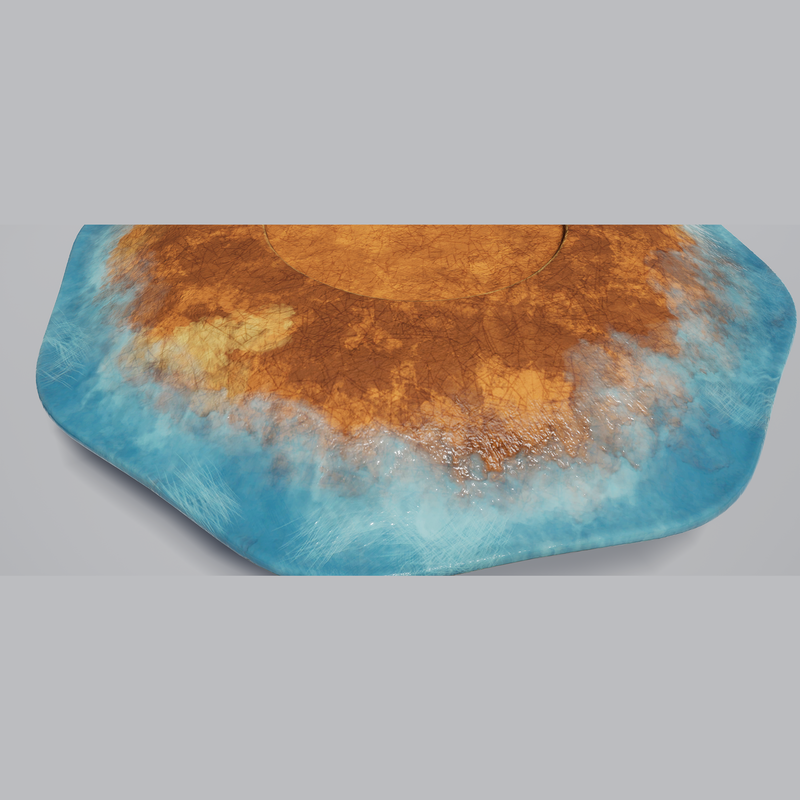 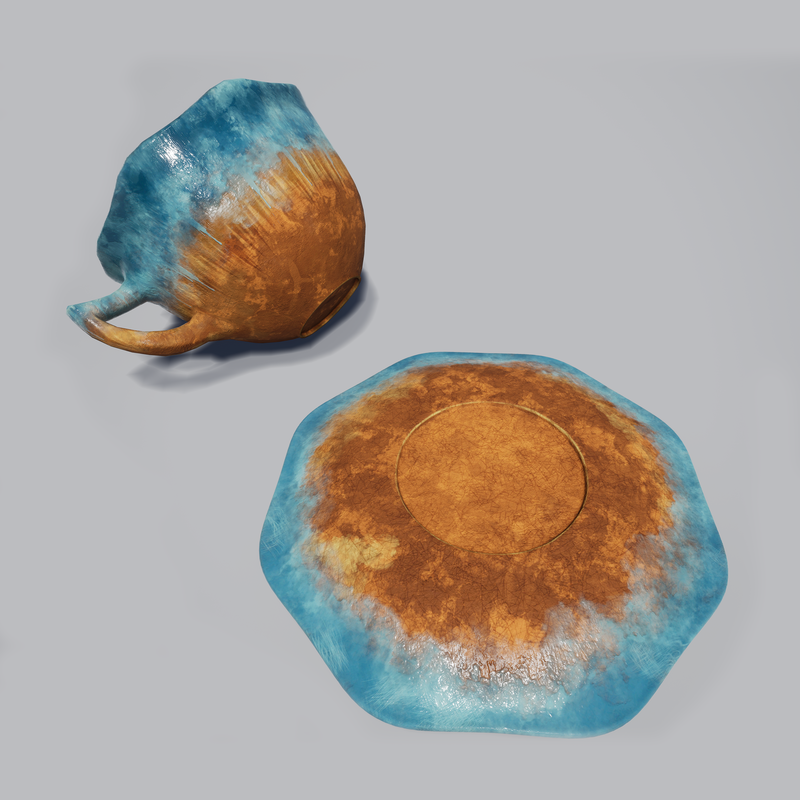 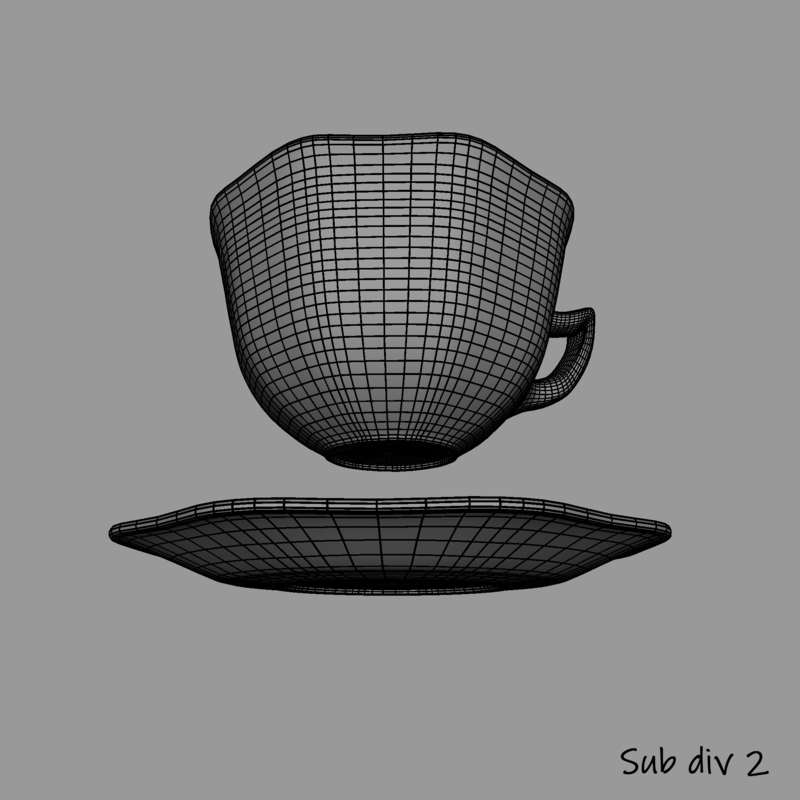 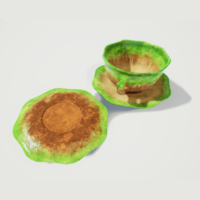 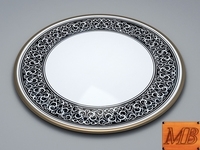 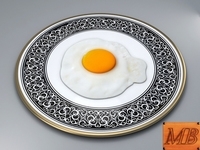 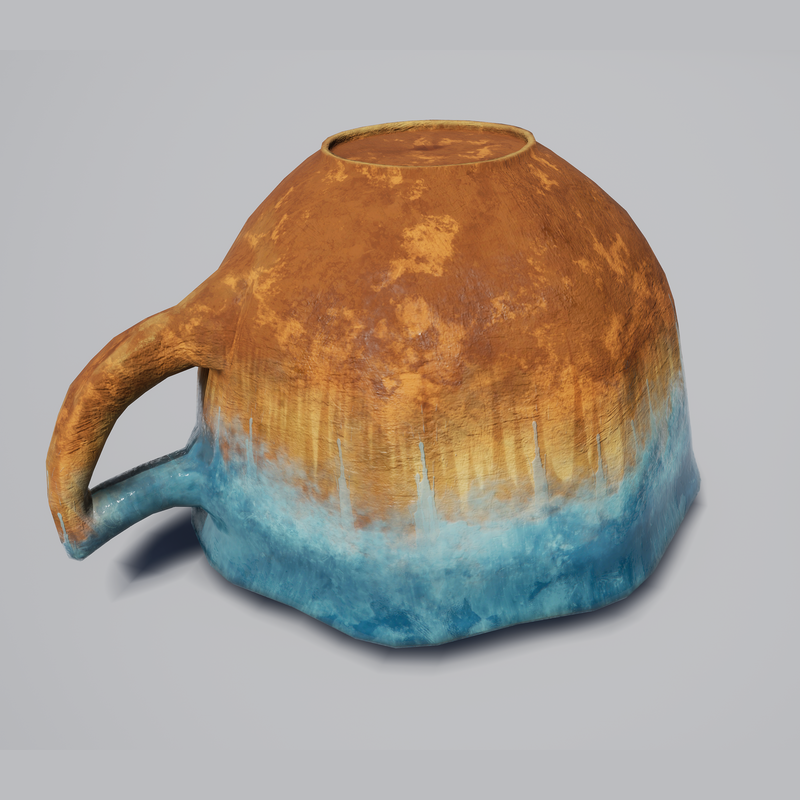 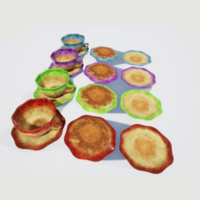 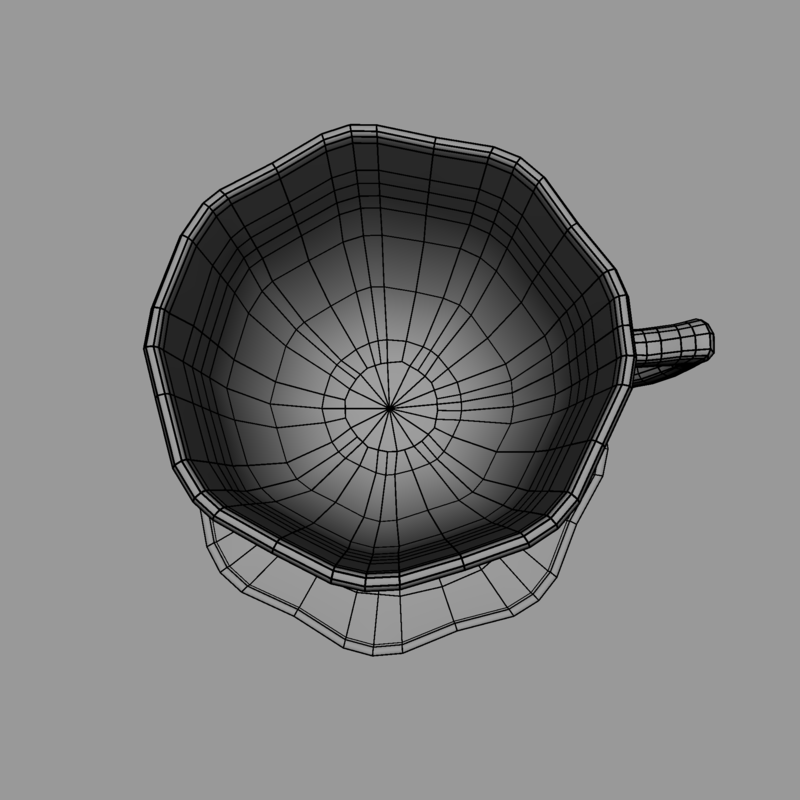 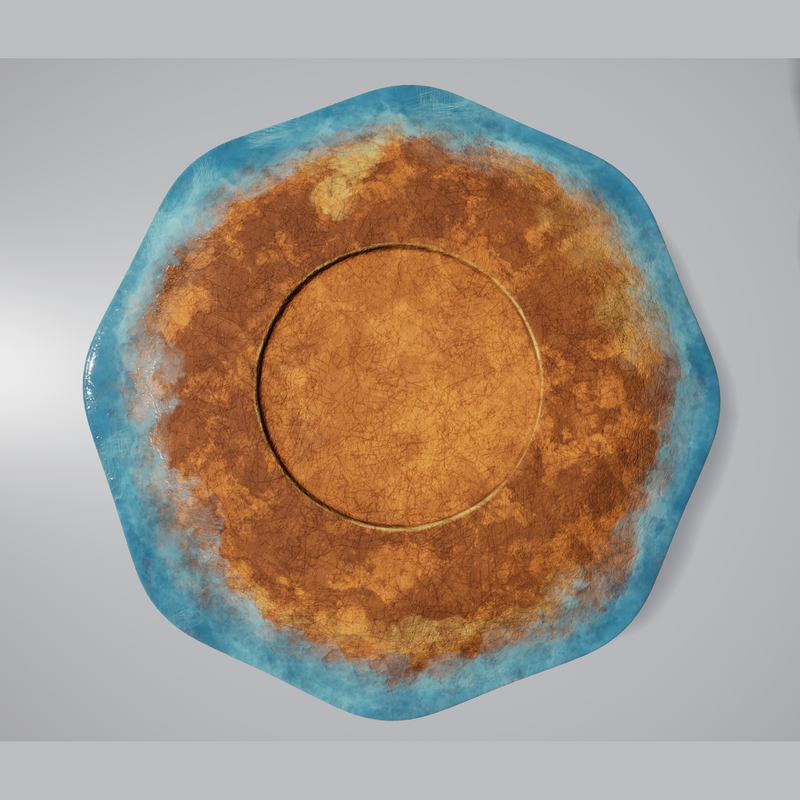 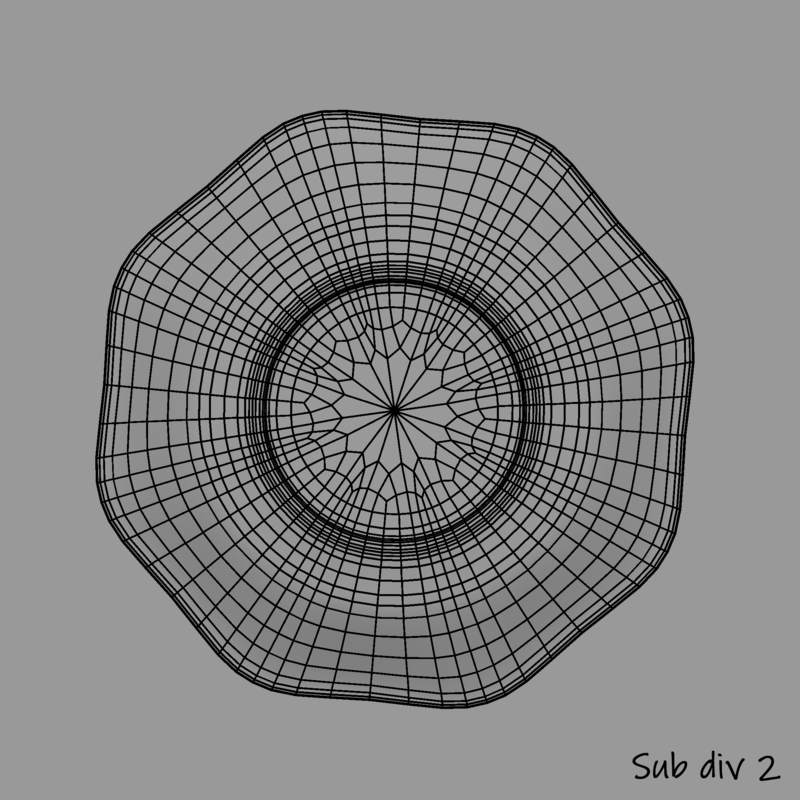 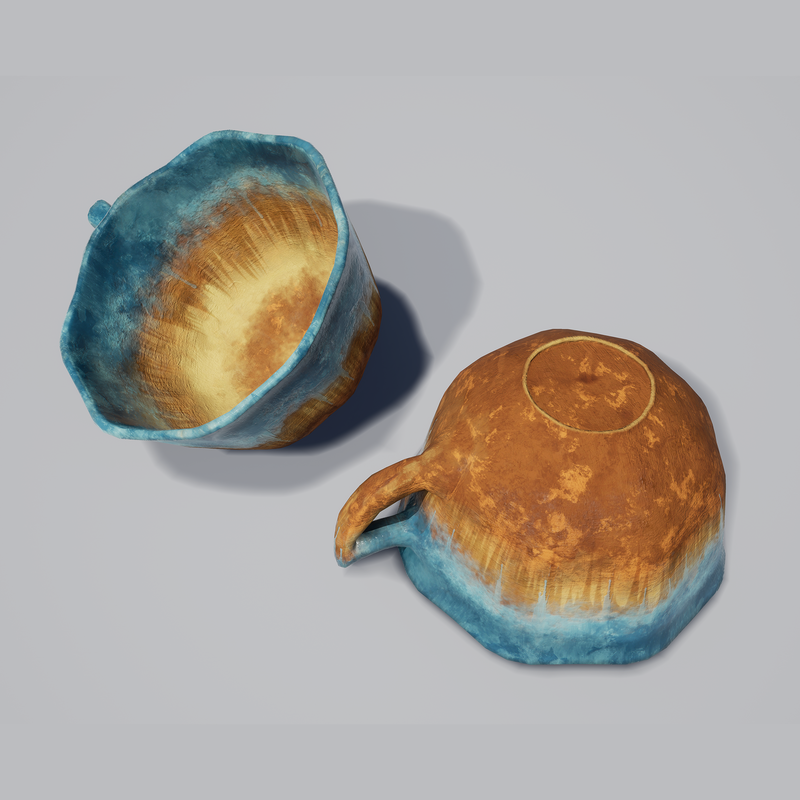 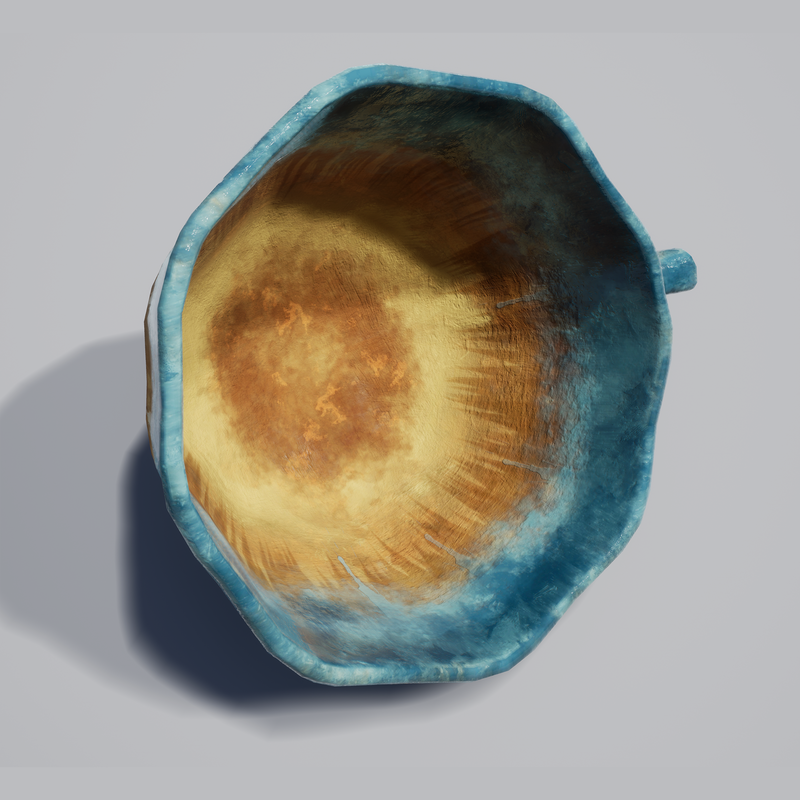 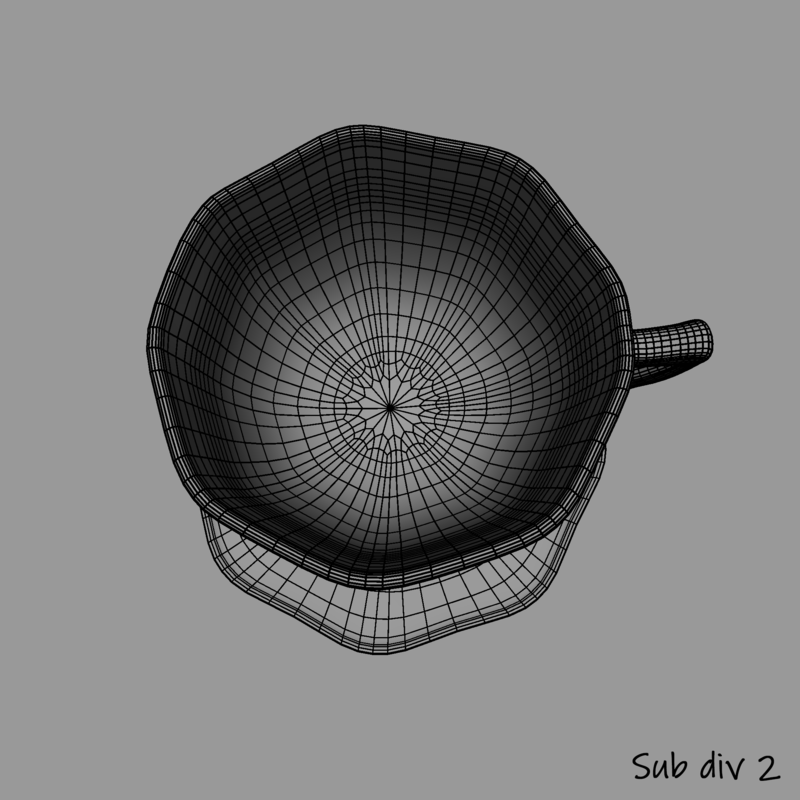 Includes a tea cup and plate single mesh and plate and tea cup as separate meshes. 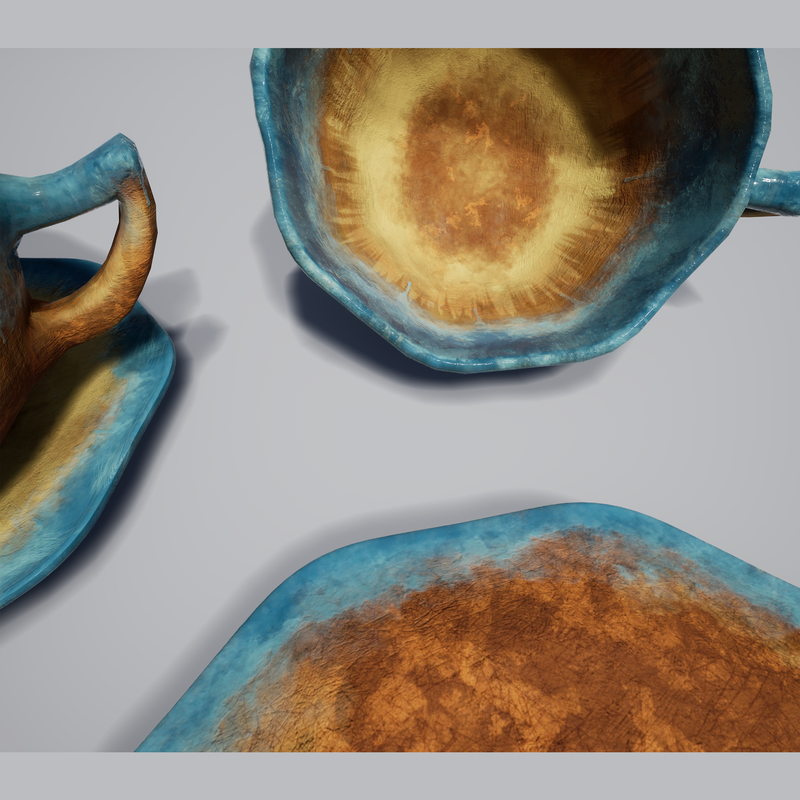 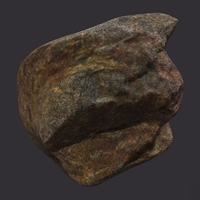 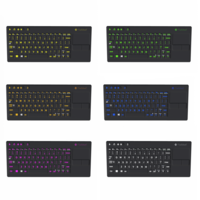 The renders are taken from Unreal Engine.